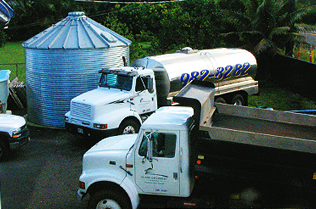 Schedule a water delivery with Island Catchment. We supply your catchment or water tank with clean potable water. Just call us for a delivery! 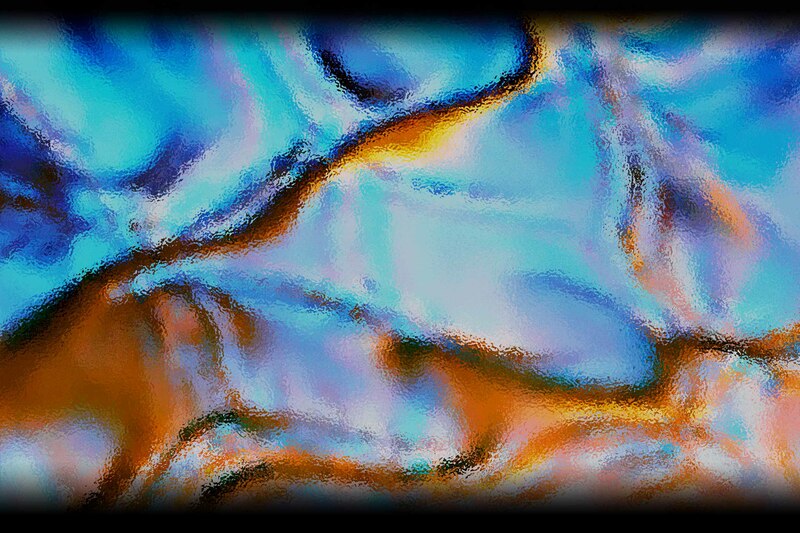 We are able to service your water systems and supply clean, potable water. Call 808.982-8282 to schedule a delivery. 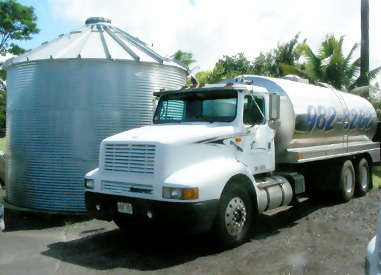 We maintain a single axle Dump Truck to haul Aggregate for the foundation of all of our Water Tank installations. Please call to schedule hauling for any of your aggregate needs.